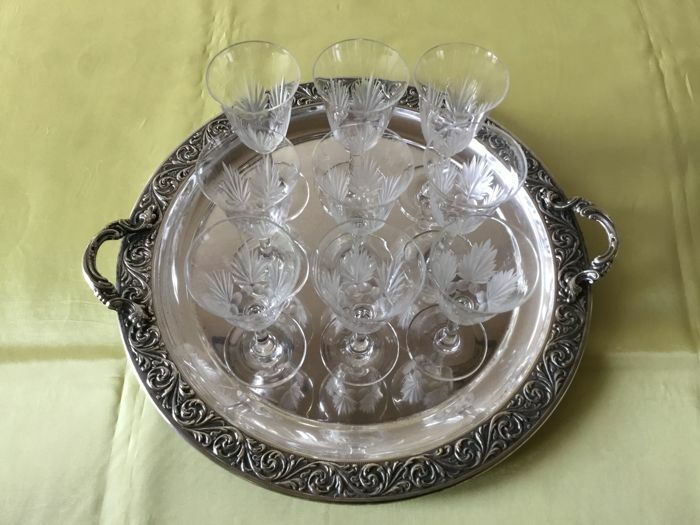 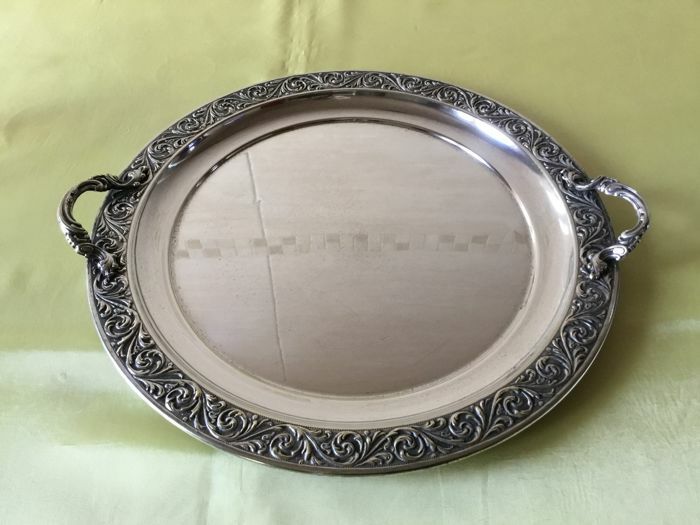 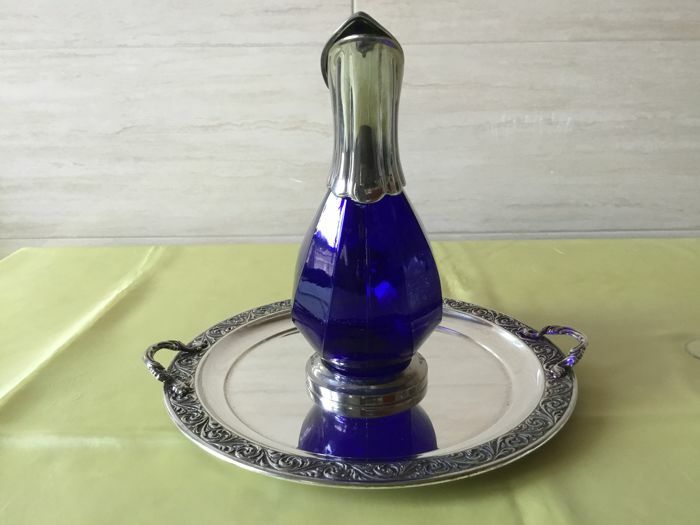 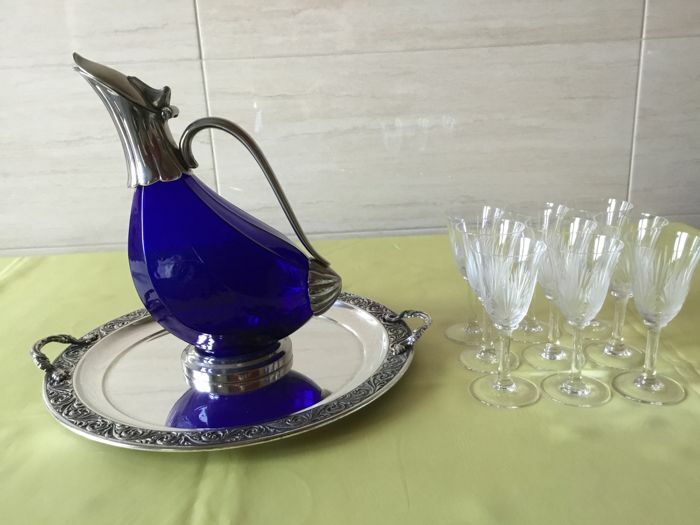 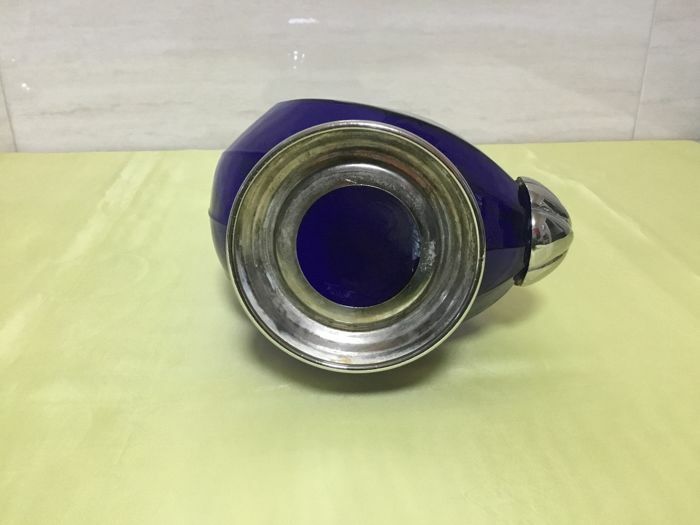 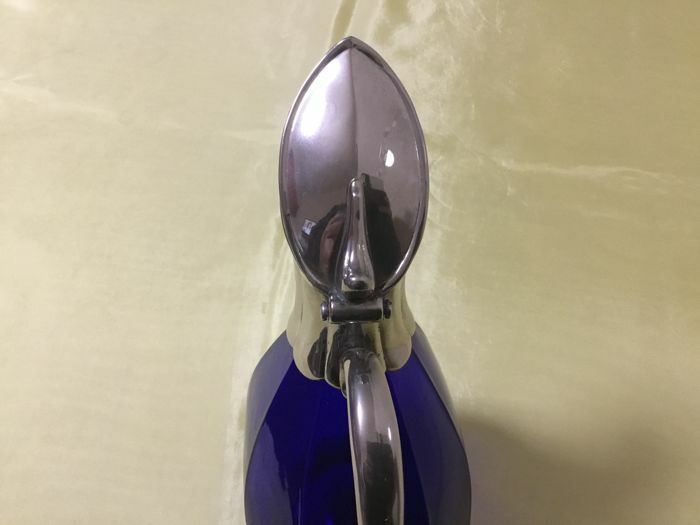 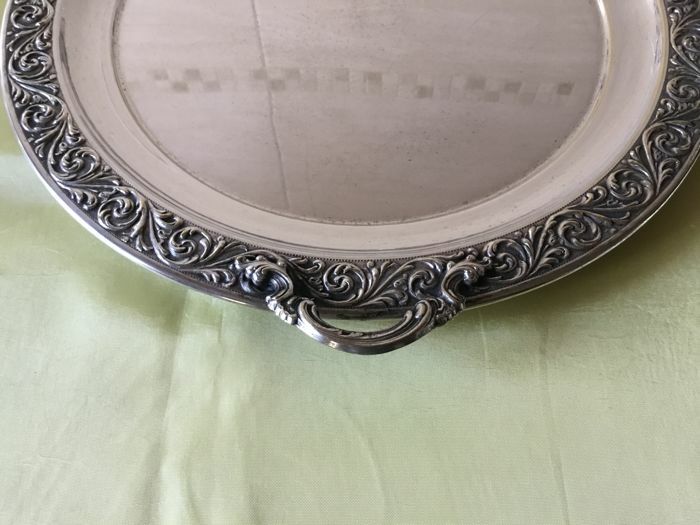 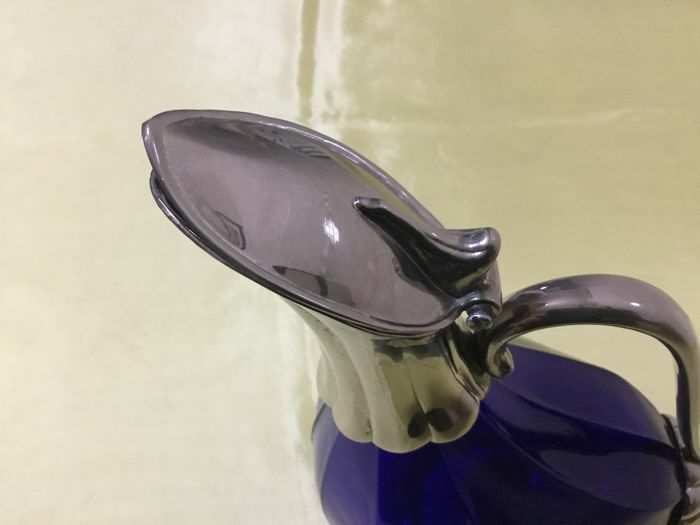 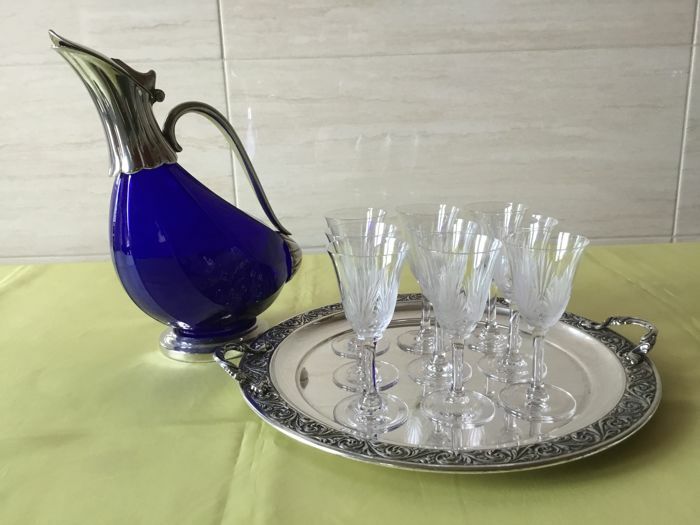 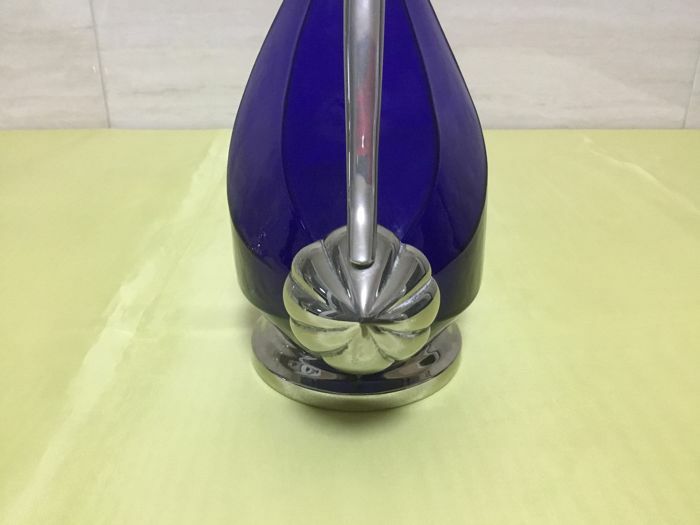 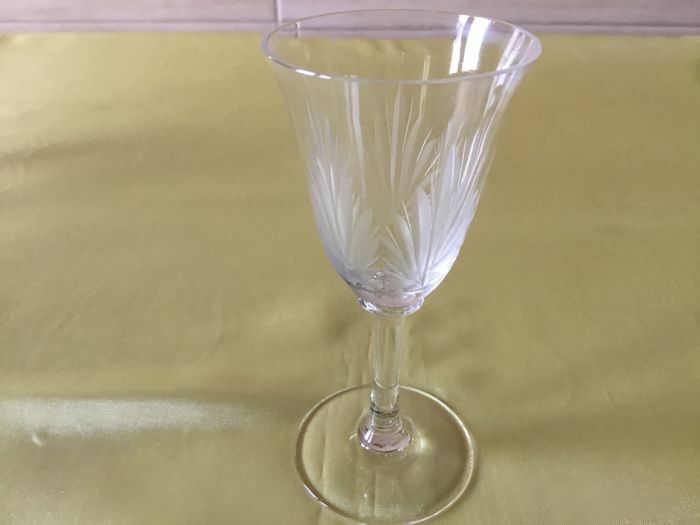 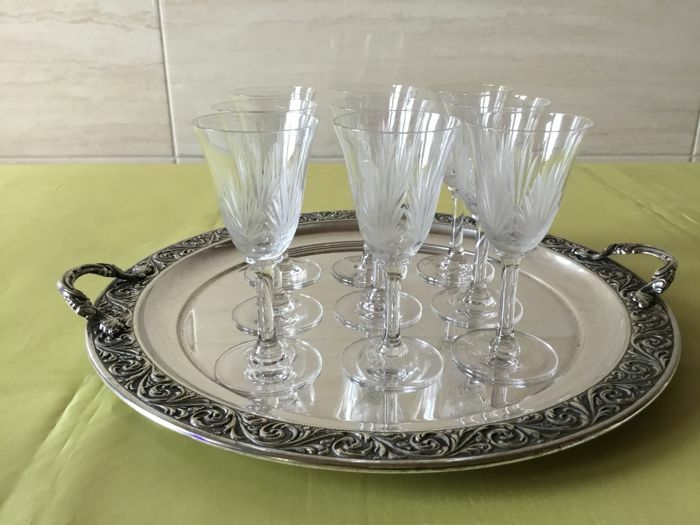 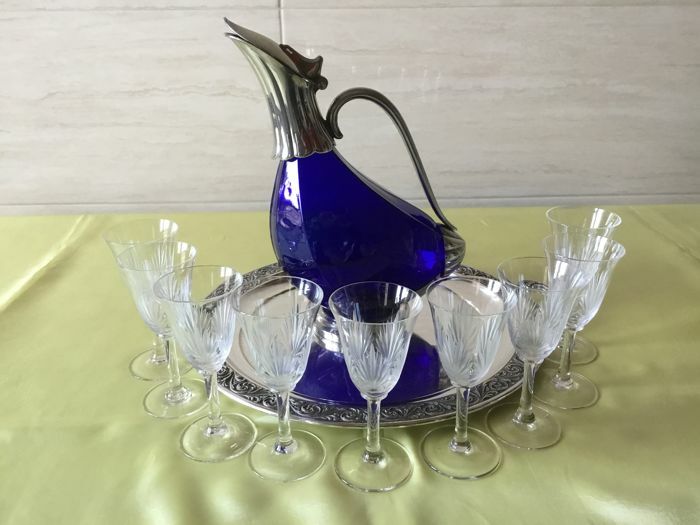 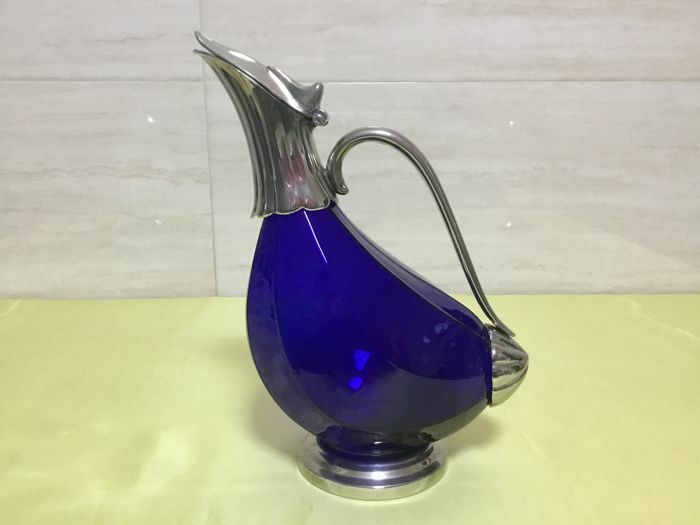 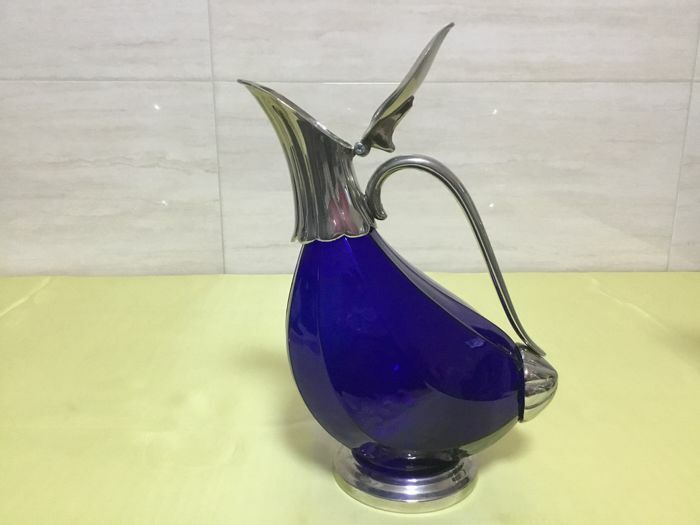 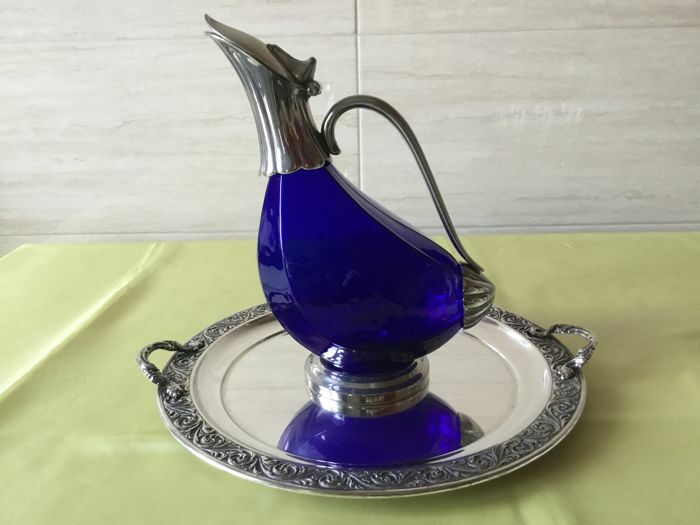 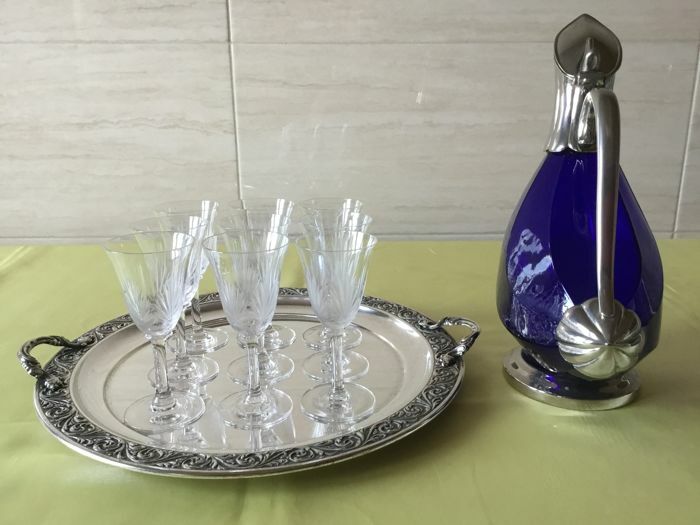 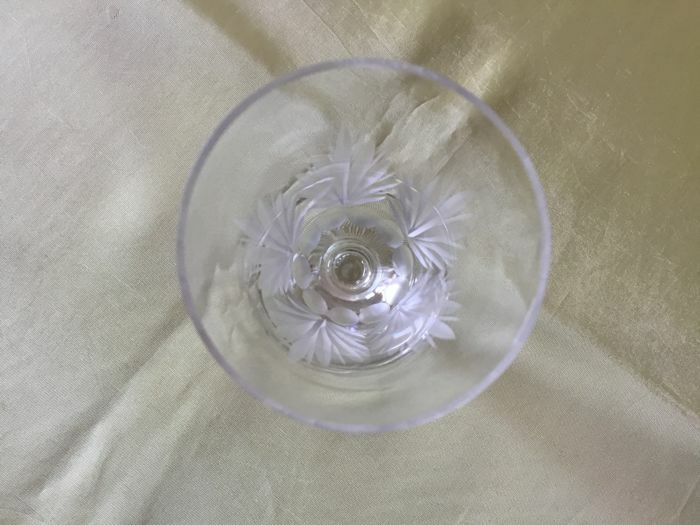 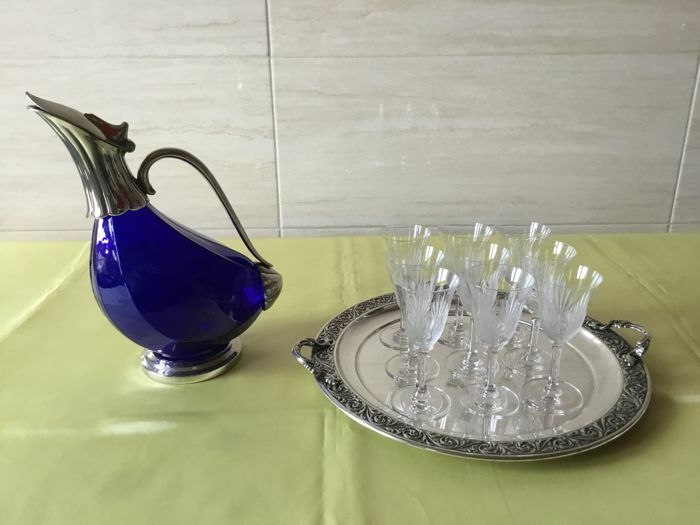 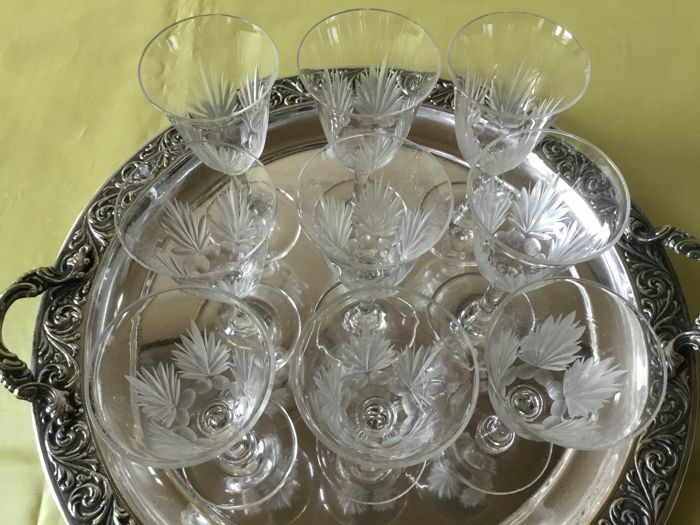 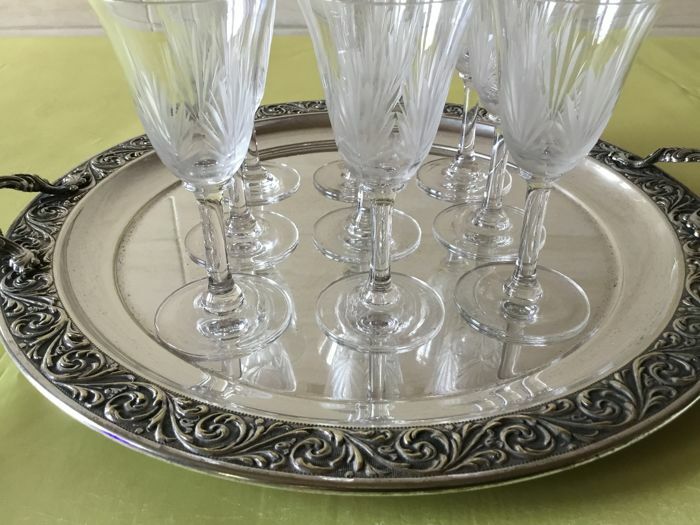 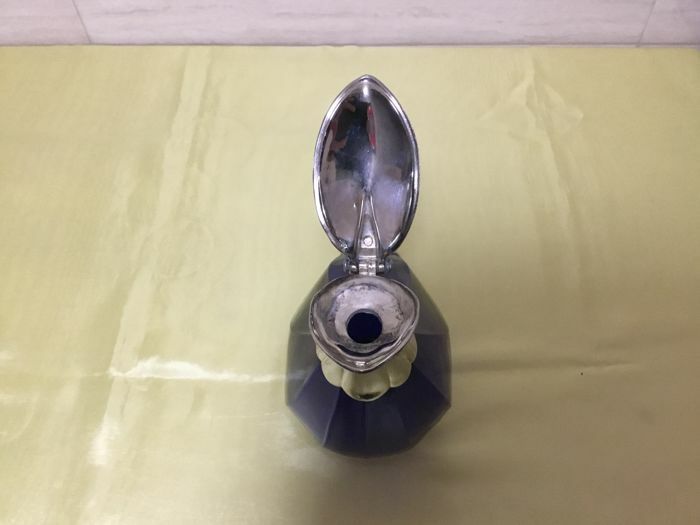 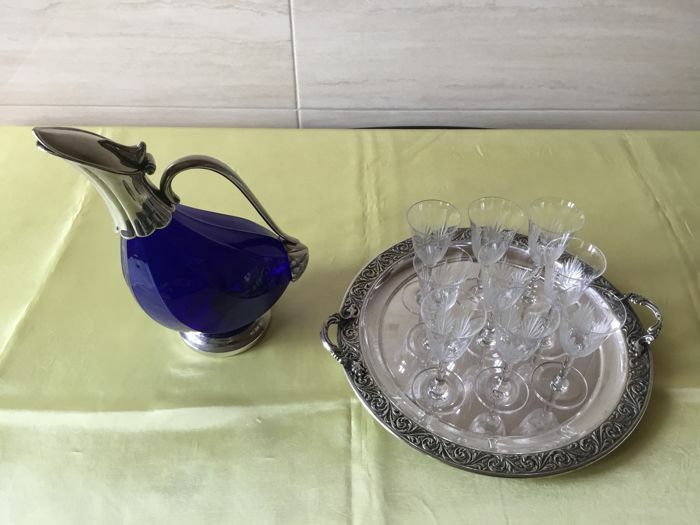 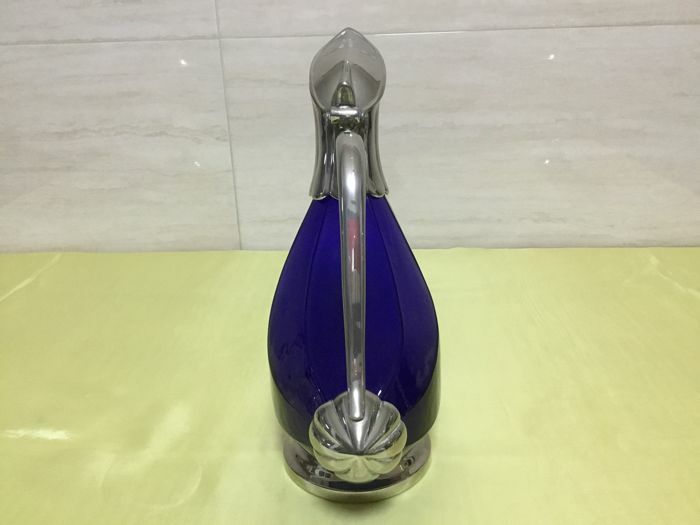 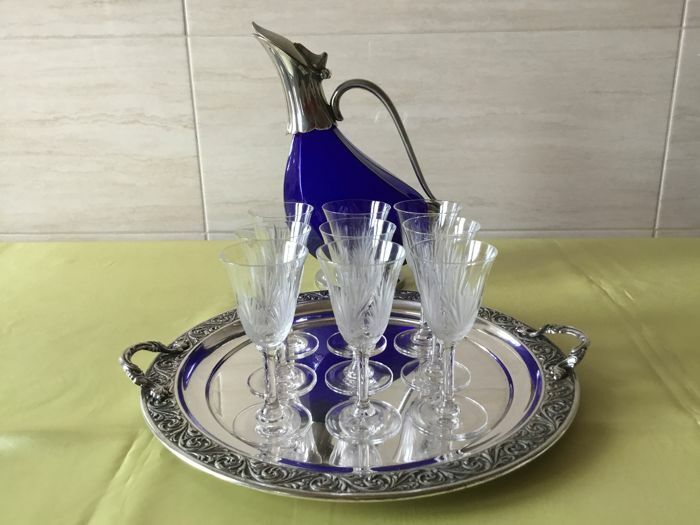 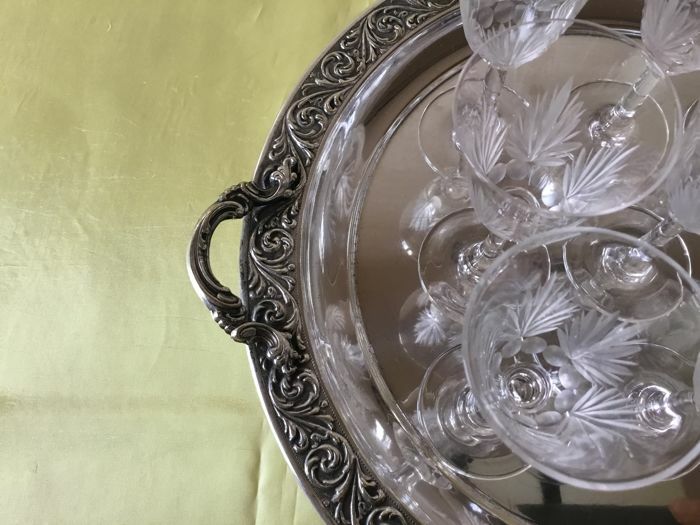 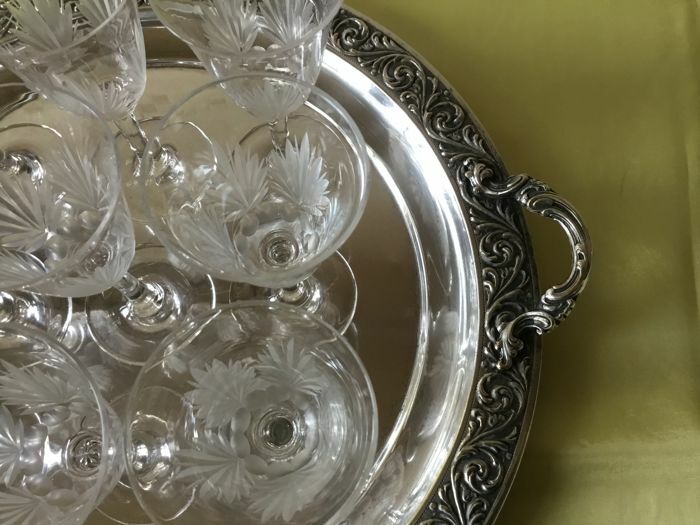 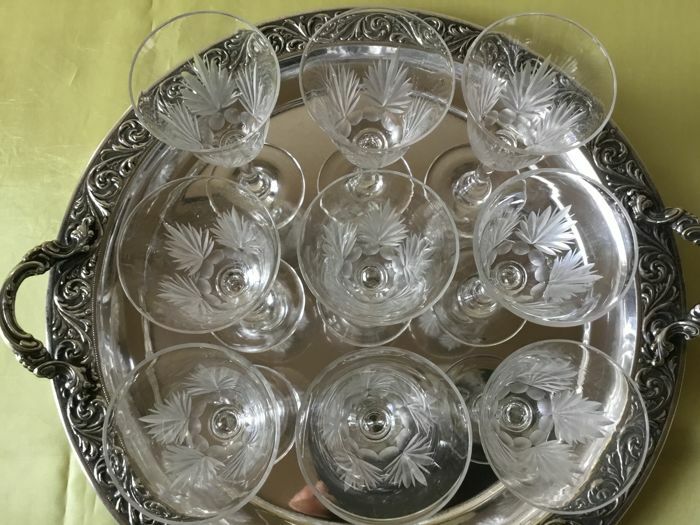 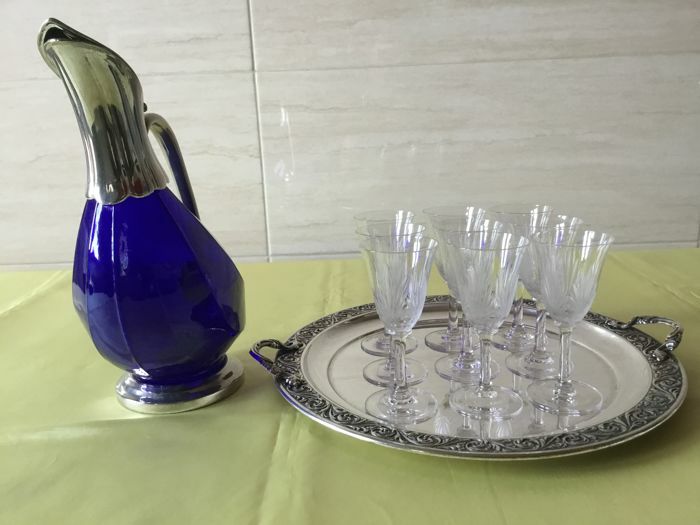 Charming set made up of a silver plated tray by Galbiati silversmith (Milan), a pitcher in cobalt blue glass and silver plated metal, and a set of liquor glasses in fine cut glass. 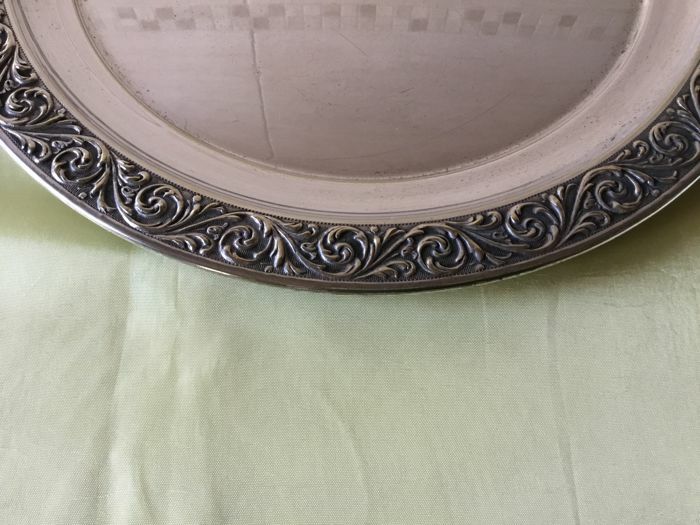 Very well preserved and beautiful. 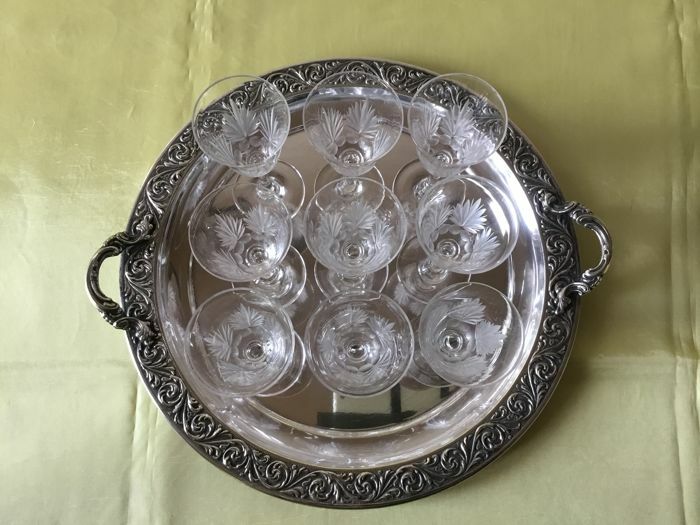 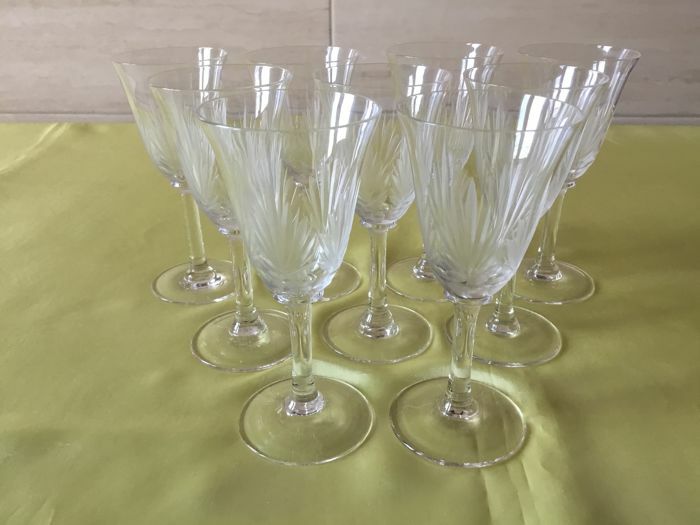 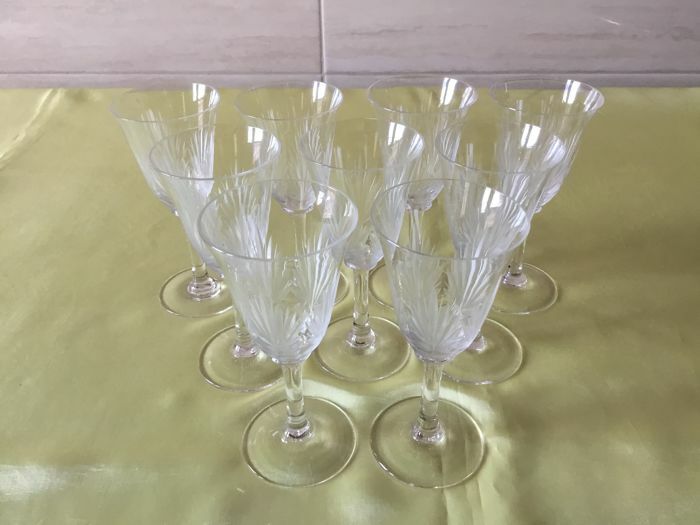 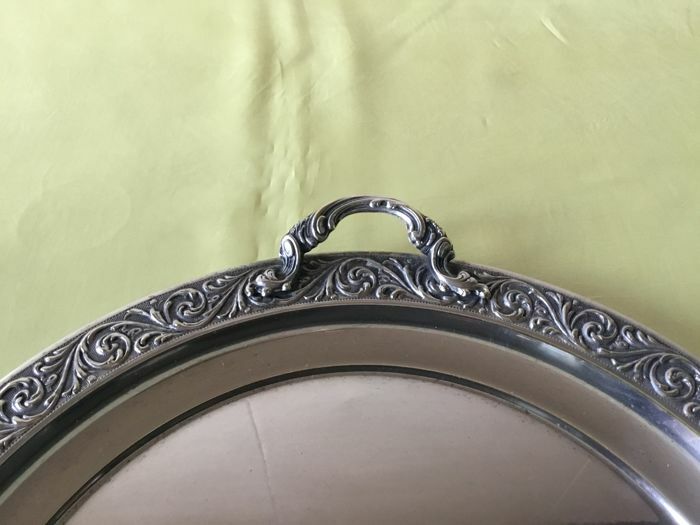 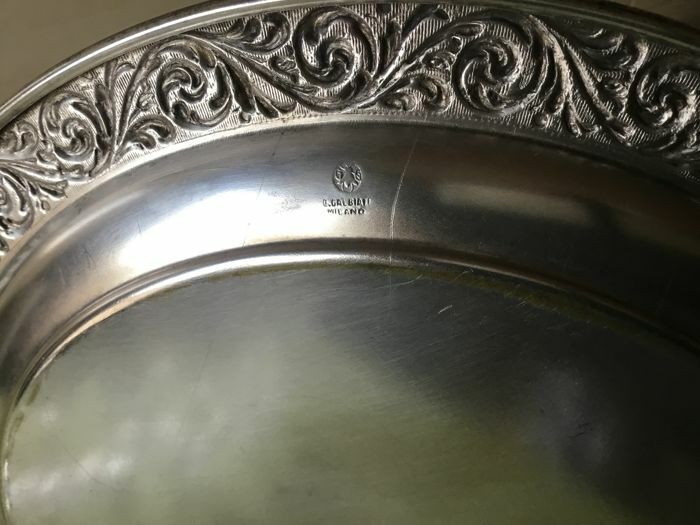 From the 1950s/70s.